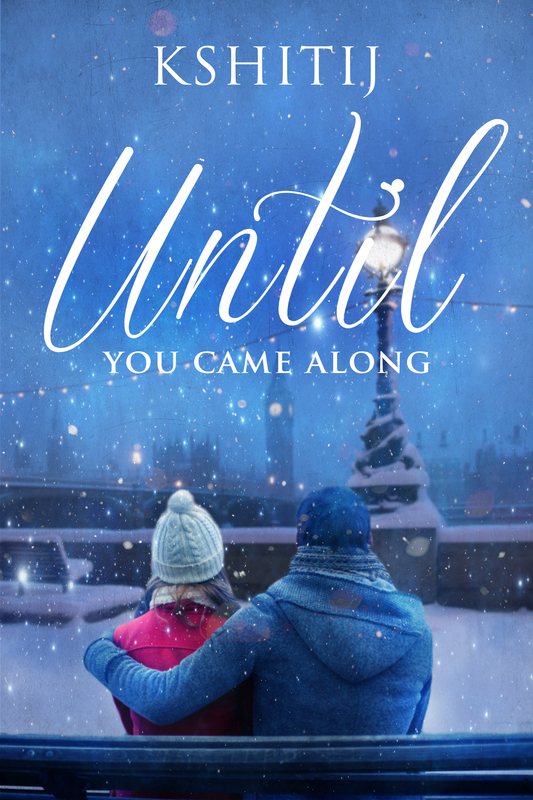 I was blessed to be given an advanced readers copy of Until You Came Along from the author and honestly couldn’t wait to start reading this novel. It’s one I’ve been waiting to get my hands on since I heard the author was releasing it for Christmas this year… So that was my Thursday all night sorted… I was not disappointed, this is beautifully written with lots of emotion and well-rounded special characters to follow… I found Alyssa and Kurt captivating to read about, both very different and yet both very likable. I also like Moose who was in Alyssa and Estelle’s circle of friends, although he wasn’t a main character I felt he very well could have been… I liked his sense of humour and his kindness towards his friends…. This book should be available on Amazon soon…. ← Eve: A Christmas Ghost Story Author Shani Struthers. I hope you have a lovely week.. I really really loved the depth of this review and how you explained everything. I agree, it’s hard for writers to flick between the past and present especially without losing clarity.